Greetings! Welcome to Wakefield School. This is the front window for our community and anybody else who wants to find out about us and how we do teaching and learning. Follow the links to find what you need or contact us for more information. Our Vision is to develop lifelong learners. 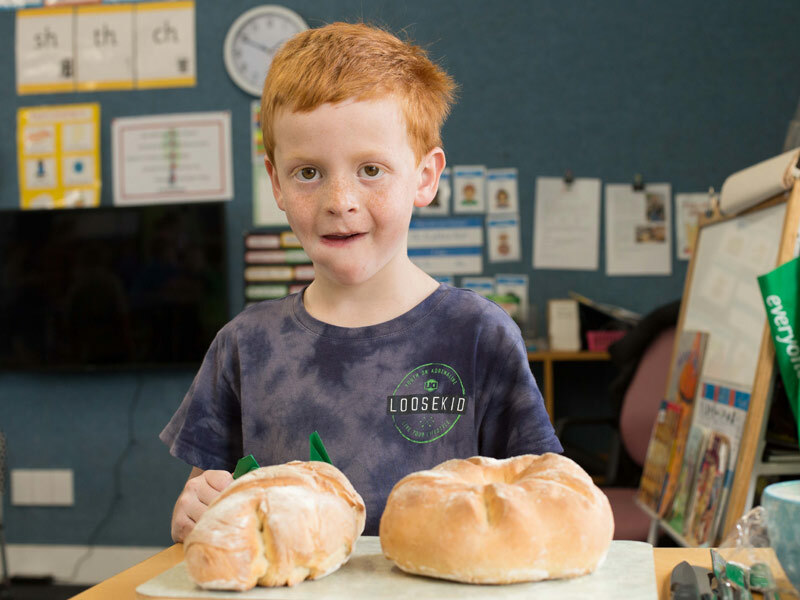 As a public primary school our learning programmes follow the New Zealand Curriculum. 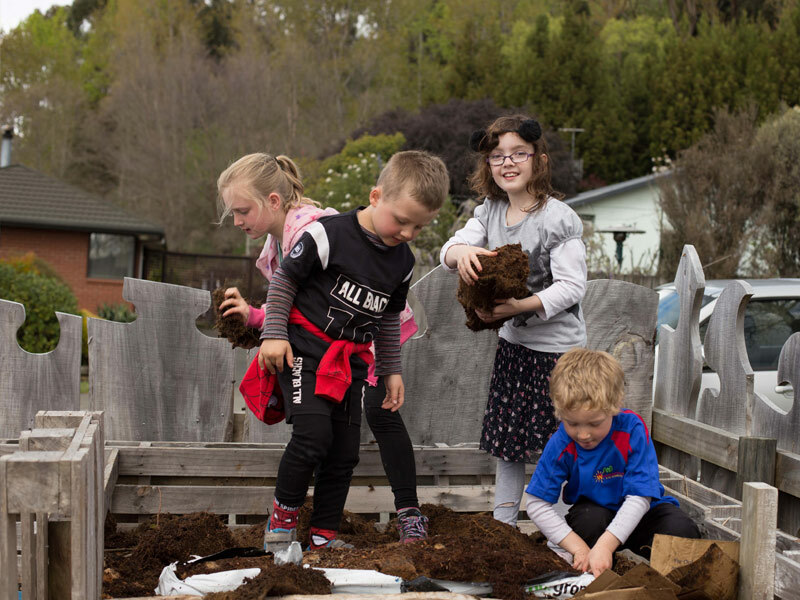 Our school’s curriculum document expresses our character, our philosophy and our community partnership through clear statements about how learning and teaching happens around here. 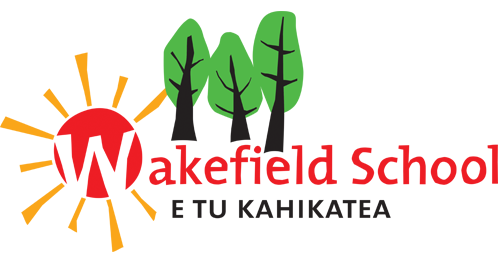 Wakefield School is New Zealand’s oldest continuous school, open since 1843 on our beautiful site in the heart of Wakefield, a small village just 30km from Nelson city. Meet the teaching staff, the support staff, the admin team – everyone who plays a vital role in making up the Wakefield School Team. Our team and class pages are the places where you can see our learning in action. 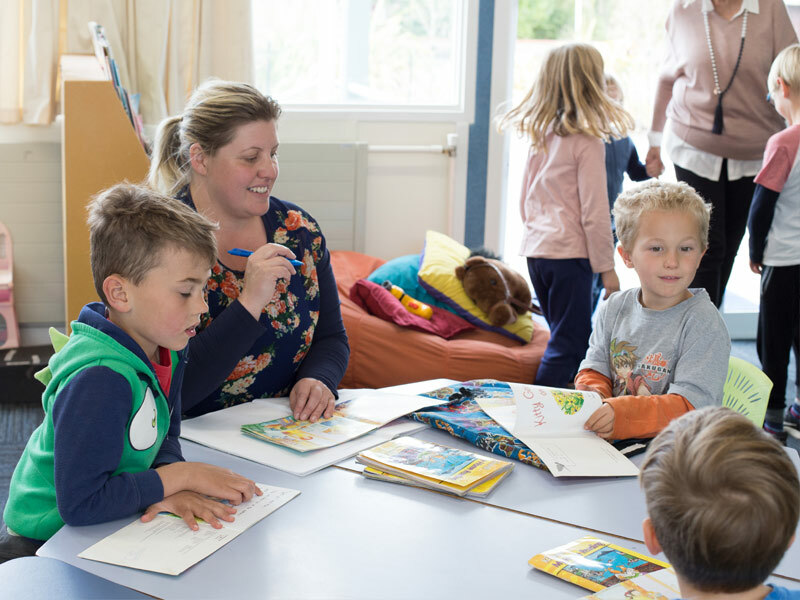 You can find out about our learning programmes, link to student websites and blogs, check out our teacher planning and join the learning conversations with children and teachers.